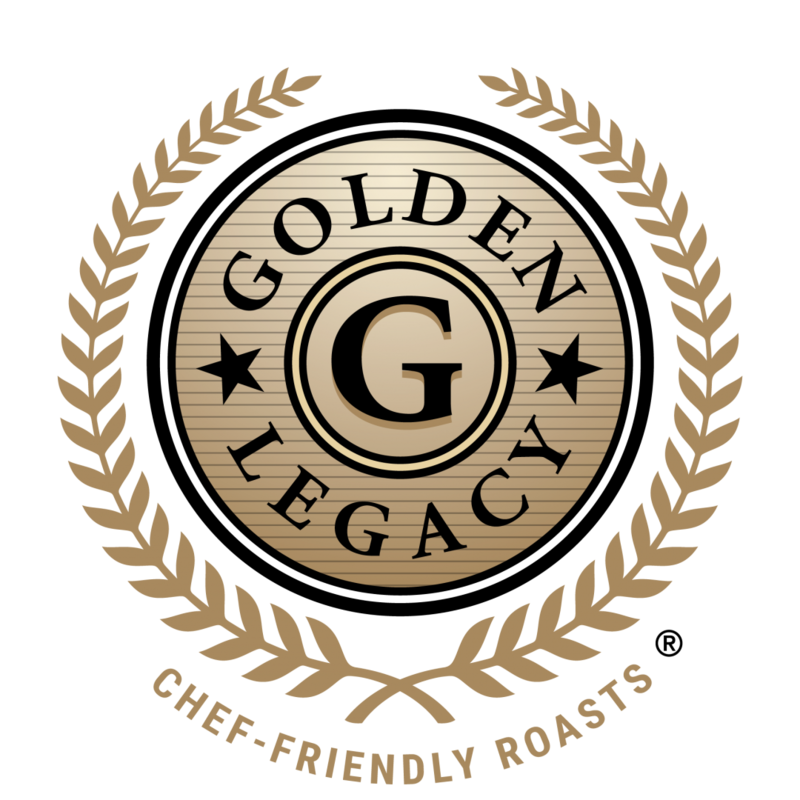 Made with skin or without, Chef Friendly Roasts are rich in flavor and perfect for professional and amateur chefs alike. Ingredients: Turkey Breast Roast with Wing Portion Attached with up to 18% of a Flavoring Solution of Turkey Broth. Contains less than 2% of Salt, Sugar, Sodium and Potassium Phosphate.